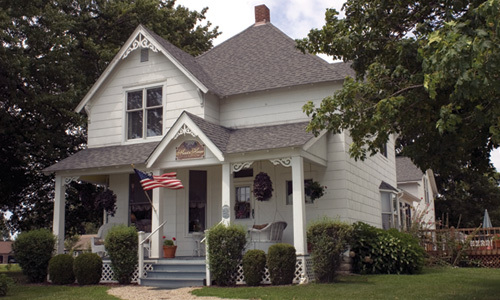 Please fill out the form below or call us at 1-877-669-3870 to make a reservation. Please let us know what room you would like: Grace's Room, Grandmére's Room or Madelyn's Room and the dates you will be staying. We will confirm your request. 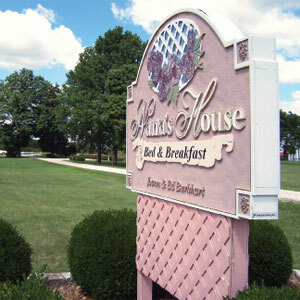 We look forward to welcoming you to Nana's House Bed & Breakfast.